Geraldine “Jerri” Brown age 82 of Somerset, Kentucky, passed from this life Saturday, March 16, 2019 at Taylor Regional Hospital in Campbellsville, Kentucky. Jerri was born November 27, 1936 in Malden, Missouri to the late Madison C. Donica and Beulah Donica. She graduated from Malden High School in 1954. She married her love Robert W. Brown, October 4, 1952 in Missouri. Jerri retired from Palm Beach in 1980. 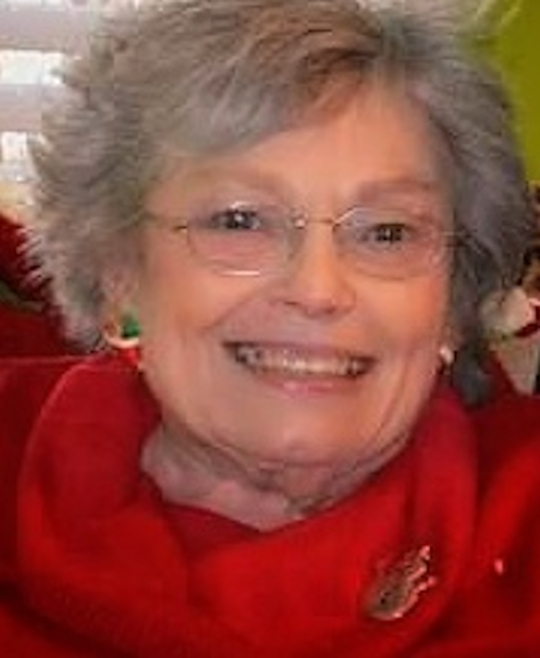 She was a member of the Southside Church of Christ, and a former President of The Pulaski County Historical Society. Jerri is preceded in death by her loving husband, Robert W. Brown; her parents; her brothers, Glen Donica, Ken Donica, Frank Donica and Eddie Donica. She is survived by her sons, Michael D. Brown (Barbara) of Casey County, Robert “Bob” W. Brown Jr. (Sharon) of Winchester, Kentucky, Derek D. Brown (Jan) of Somerset, Rob Brown ( Donna) of Elizabethtown, Kentucky; brothers, Fred Donica of Riverside, California, Dale Donica of Kansas City, Missouri; her grandchildren, Tyler S. Brown, Lauren V. Brown, Joshua D. Brown, Eric C. Brown, Daniel R. Brown, Michael T. Brown, Zachary S. Brown, Casey E. Humphrey, Laura S. Hollenbach; her great grandchildren, Skylar Brown, Bradley Brown, Elliott Brown, Porter Brown, Bryn Humphrey, Jasper Humphrey, Zane Humphrey, Landry Brown, Madelyn Brown, Madeline Hollenbach, and Heath Hollenbach. She will be missed by all who knew and loved her. In lieu of flowers donations may be made to the Pulaski Co. Historical Society c/o Southern Oaks Funeral Home. Visitation will be Wednesday, March 20, 2019 at 6:00 P.M. at the Chapel of the Southern Oaks Funeral Home. Funeral services will be held Thursday, March 21, 2019 at 1:00 P.M. in the Chapel of the Southern Oaks Funeral Home with Shawn Bain officiating. Burial will be in the Oak Hill Cemetery.  Southern Oaks Funeral Home is entrusted with the arrangements for Geraldine “Jerri” Brown.